Posted by John Stuart // December 22, 2015 // Business and Free Enterprise, Finance, Global Finance, Healthcare, Technology. You’d be hard-pressed to pick a well-known figure who is more involved in either the tech world or the world of philanthropy than Bill Gates. But what do tech and philanthropy have to do with each other? At the start of this year, Bill and Melinda celebrated fifteen years of running their foundation. Bill laid out some thoughts on the next fifteen years in a great video interview and also explained how his role in technology has informed his approach to philanthropy. As this year draws to a close, it’s a good time to look back on Gates’ thoughts. 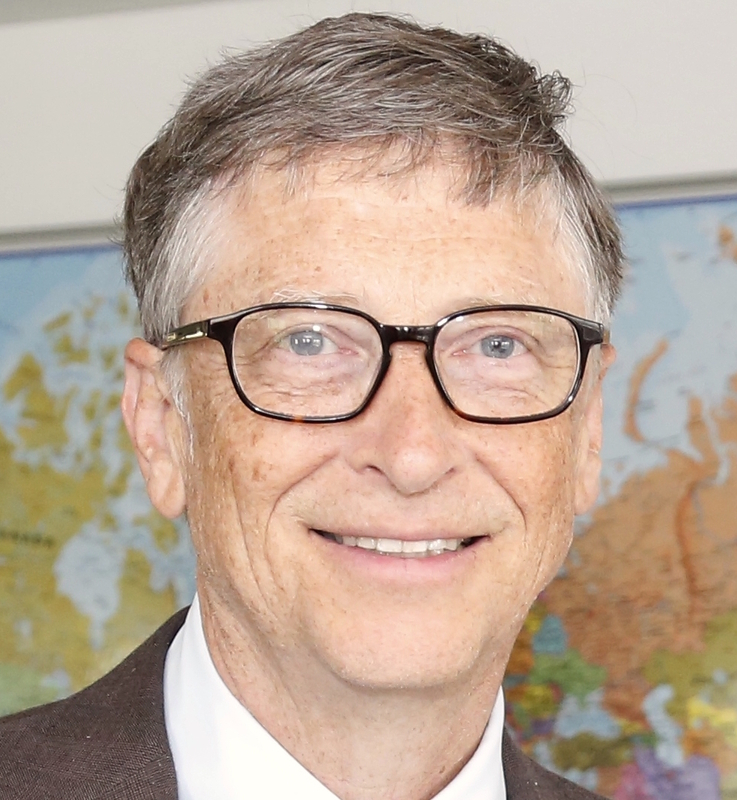 From health and agriculture to education and money, Gates seems passionate about the idea that advances in technology will provide the keys to unlocking a better future for the world. Posted by John Stuart // December 6, 2015 // Business and Free Enterprise, Technology. 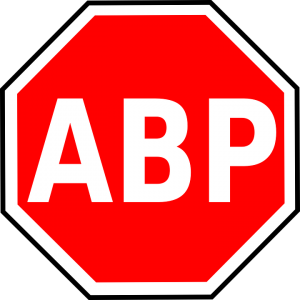 The latest round in the battle for a free internet came last week when Yahoo opted to ban adblockers from Yahoo Mail. 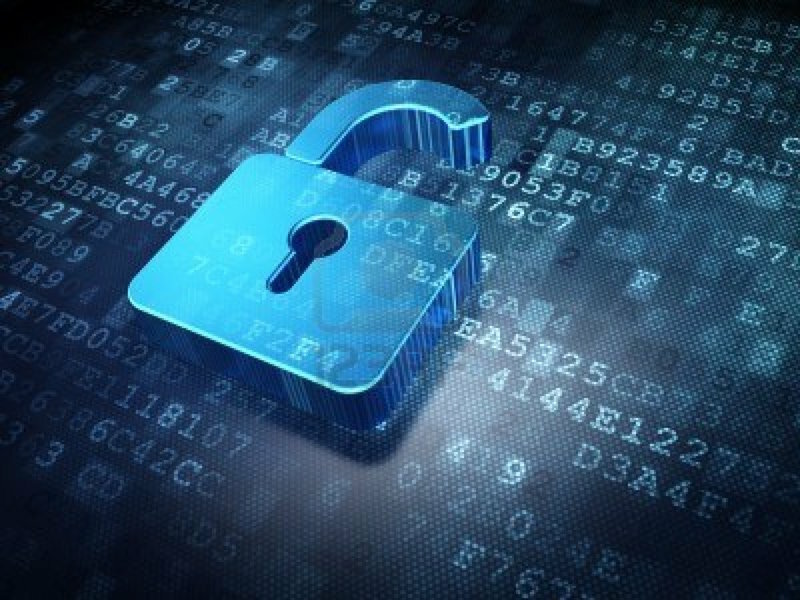 Users of the mail service who were running adblockers were barred from accessing their email and presented with a message telling them to disable the plugins in order to continue. Needless to say, this move wasn’t very well received, but this type of heavy-handed tactic didn’t come completely out of the blue. Companies like Yahoo are increasingly bemoaning the negative impact of adblockers on the viability of ad-supported free content models. Yahoo’s action even led tech news site Cio.com to declare the web as ‘broken’. The internet is most certainly at an important crossroads. The free and open nature – that allowed it to blossom and become the vast network that forms the backbone of modern society – may be poised to undo itself. The greatest threat to the very principles that made the internet so revolutionary and disruptive are not external but internal. Posted by Chris Kuiper // November 29, 2015 // Business and Free Enterprise, Economics. 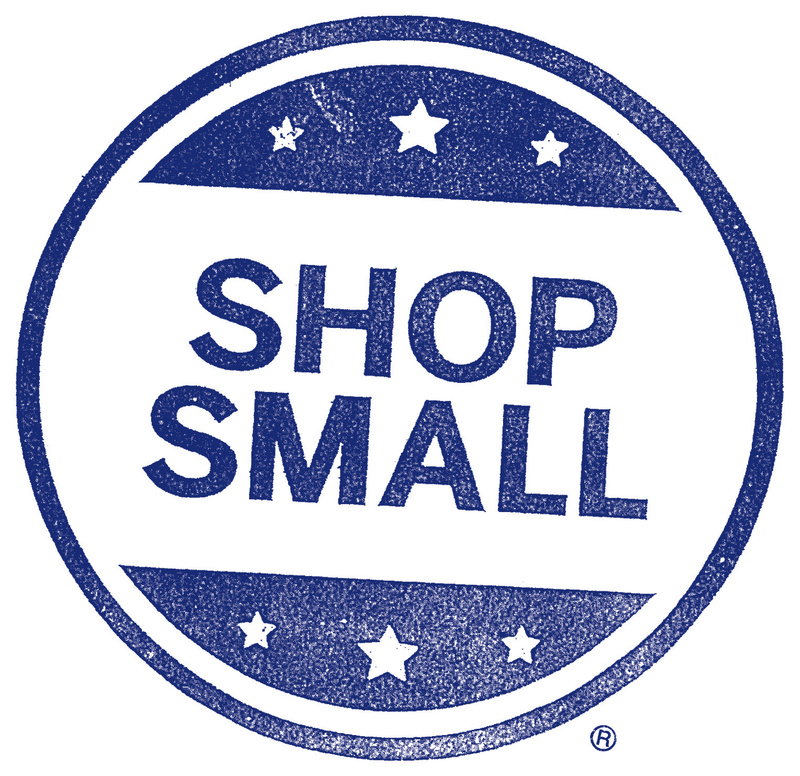 First there was Black Friday, then Cyber Monday, and now there is Small Business Saturday, a day intended to promote shopping at small local businesses for the holiday season as a way to support their livelihood, enhance the local community and even help the environment. While certainly well-intentioned, the movement is misguided and can actually end up hurting more than it helps. 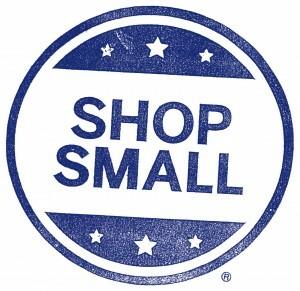 Ironically, the term Small Business Saturday was conceived and promoted by the financial services giant American Express, which also holds a trademark on the term. 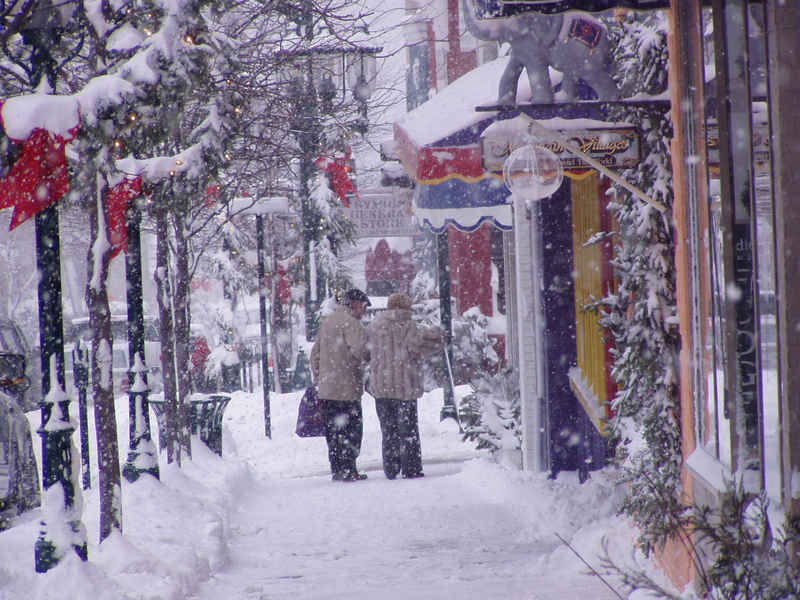 Nevertheless, the idea – to encourage consumers to shop at small local brick-and-mortar retail shops – has been around for awhile. 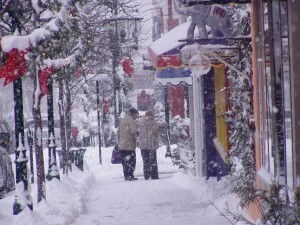 The claimed benefits are numerous, but they mostly center around the supposed idea of ‘keeping the money in the local community,’ which in turn supports those businesses, creates local jobs and even has a multiplier effect as the money spent locally circulates around the community more than money that is sent off to say, Amazon.com. Like many economic fallacies, there is always a grain of truth that makes it potent and appealing to the logic of its believers. It is somewhat true that if you buy a television set online, that money is sent to the online retailer, who is probably not based in your local community. Whereas if you buy the same set from Bob’s Great TVs down the street, Bob has the money in hand which he may very well spend at the local car repair shop that you own. A much better situation, right? Posted by John Stuart // November 13, 2015 // Business, Business and Free Enterprise, Individual & Economic Liberty. Joe’s Crab Shack has just decided to experiment with forgoing tips at a few of its locations. 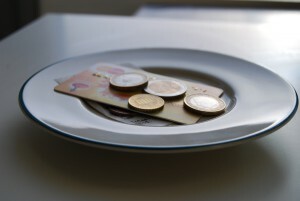 Tipping is a longstanding American practice that has recently been called into question. It has been largely done away with in other parts of the world, but has been standard practice at sit-down restaurants in America for a very long time. But some people are now starting to question the practice, with many taking to social media and posting opinions and anecdotes about their tipping experiences. As you can imagine, the debate has been lively and passionate. A criticism raised against tipping is that it usually correlates with employees being paid very low wages, leaving them to fend for themselves to make much needed extra money. The meritocratic logic in support of tipping says that good employees will be rewarded for their work and earn a lot from tips, and that bad employees will be incentivized to work harder to earn more in tips. Those in favor of tipping would argue that it encourages good service because employees are forced to earn tips. It also teaches customers to evaluate their service and reward good service when they get it. Common sense suggests this should promote good service. The counter-argument is that employees are completely at the mercy of unpredictable customers and their varied moods. A customer who might have had a particularly glum day, and is in a bad mood (or who is just a jerk), might decide not to give a tip, whether or not they were actually provided good service.